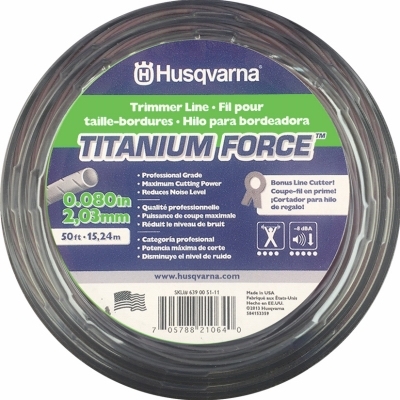 Titanium Force Trimmer Line, .095-In. 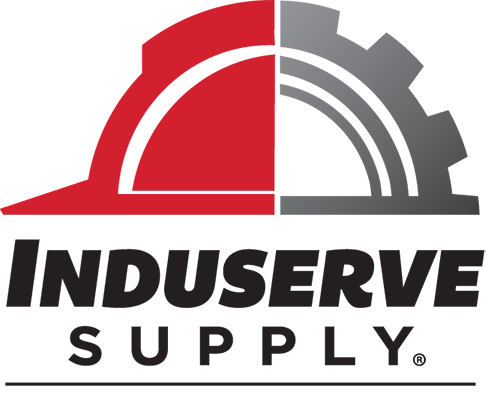 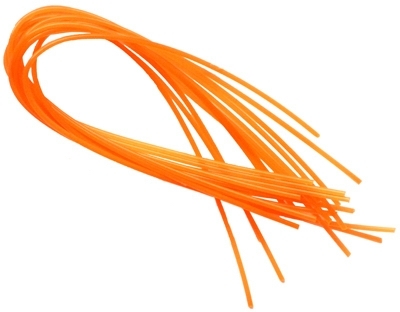 x 50-Ft.
Titanium Force Trimmer Line, .080-In. 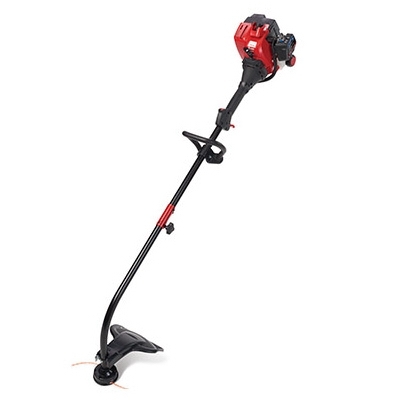 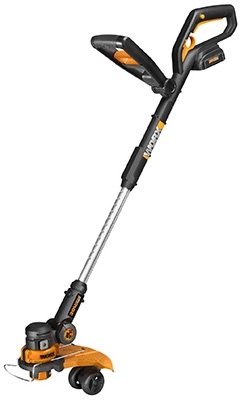 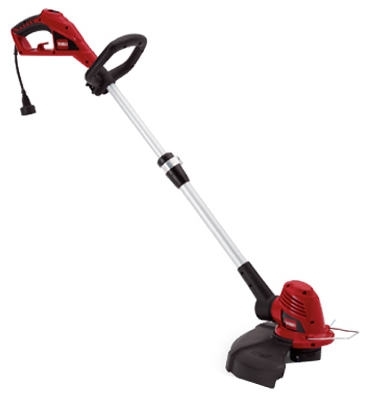 x 50-Ft.
Pre-Cut Trimmer Line, .105-In., 12-Ct.
Electric String Trimmer with Walk-Behind Edging, 14-In. 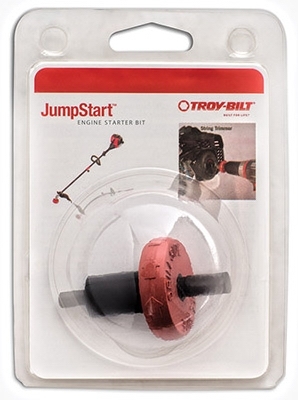 Trimmer Line, .095 x 16.5-In., 12-Ct. 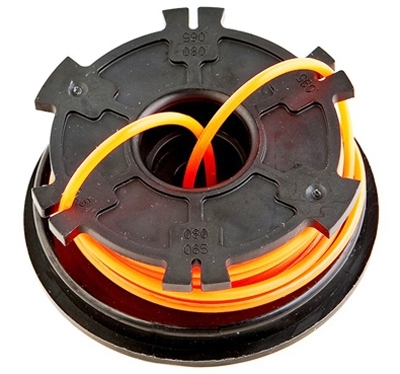 Trimmer Line & Spool Fits 14-In. 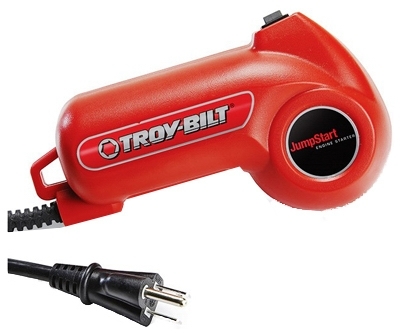 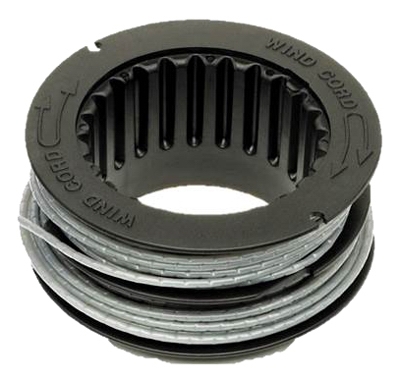 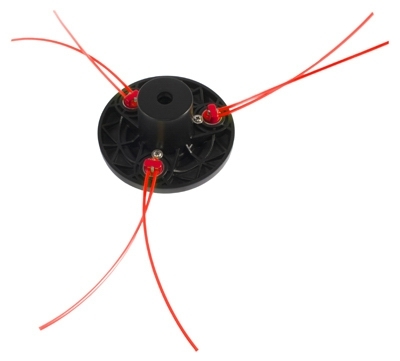 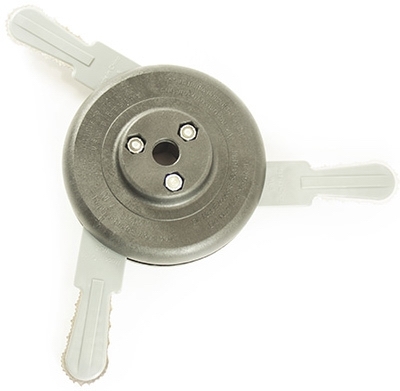 Dual-Line Trimmer, .065-In. 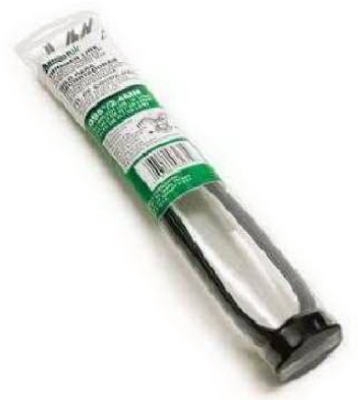 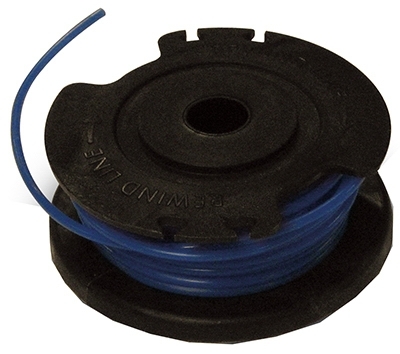 x 25-Ft.
Dual-Line Replacement Cartridge Fits Small Bumphead, .095-In. 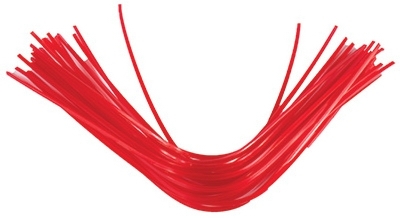 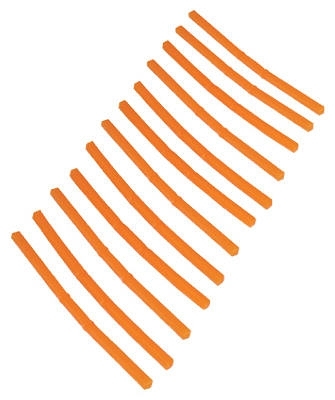 Pivotrim X4 Replacement Trimmer Line Strip, .095-In., 24-Pc.